At Fantasino, everything is about clients. Run by an skilled team with over 13 years’ experience in the gaming industry, Fantasino have learned that loyalty is earned by treating each customer in a personal and unique manner and it focuses on providing a truly VIP experience. 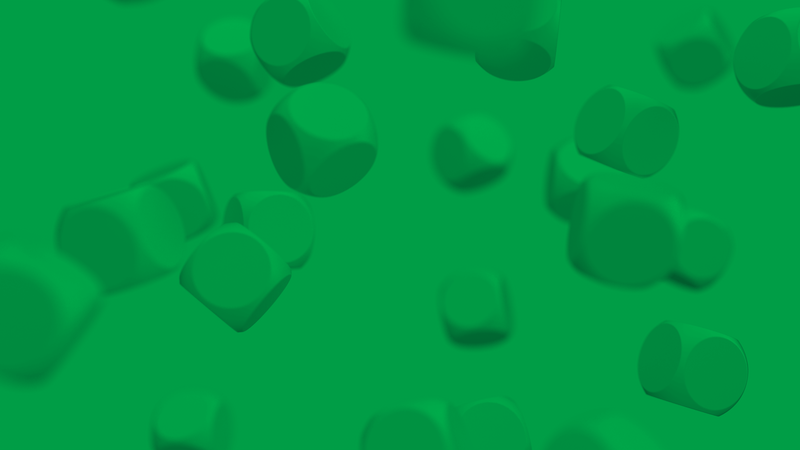 As a customer you are invited to dive deep into a world filled with exclusive Quests, unique story lines, fun puzzle maps, hidden treasure chests and prizes. 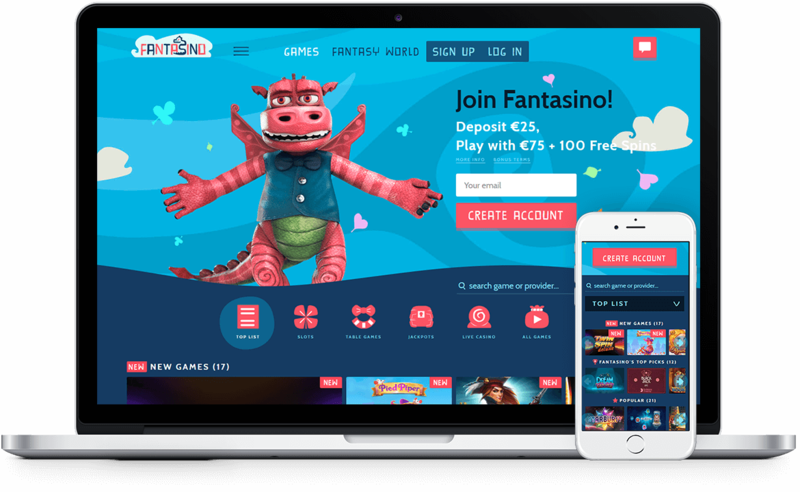 Fantasino offers a truly unique user experience and amazing design powered by EveryMatrix’s CasinoEngine and GamMatrix products.